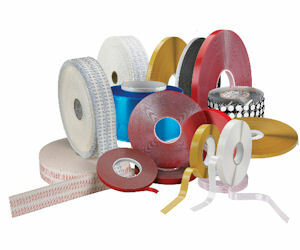 Request a free sample kit of Essentra Specialty Tape products! Scroll down to see all the items included in the kit and then complete and submit the form to order yours. Company name required.